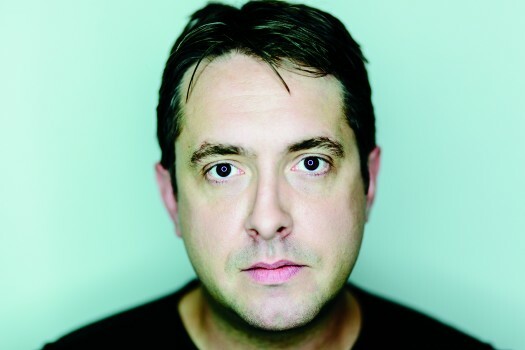 We’re incredibly excited to release The Simple Truth – the Yep Roc debut for Jeff Austin. 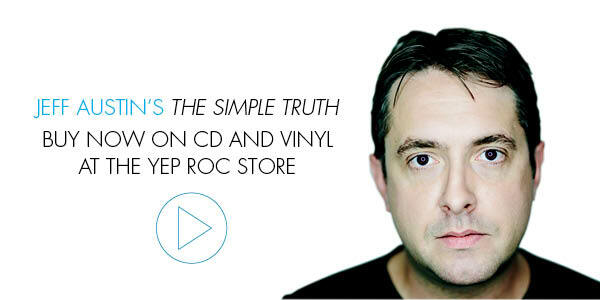 The Simple Truth is now available on CD/LP at the Yep Roc Store, iTunes, and Amazon. The Simple Truth is no simple affair. Jeff’s legions of fans have long known of his eclectic musical influences. Here, instead of familiar jam band motifs, listeners will find hints of power pop, country ballads, bluegrass and rock. Assisting the band is an array of acclaimed guests including Todd Snider, Jenn Hartswick, Brendan Bayliss of Umphrey’s McGee and Sarah Siskind. Need a taste of the album? Watch the premiere of the video from “Run Down,” via SXSW, in the player below.